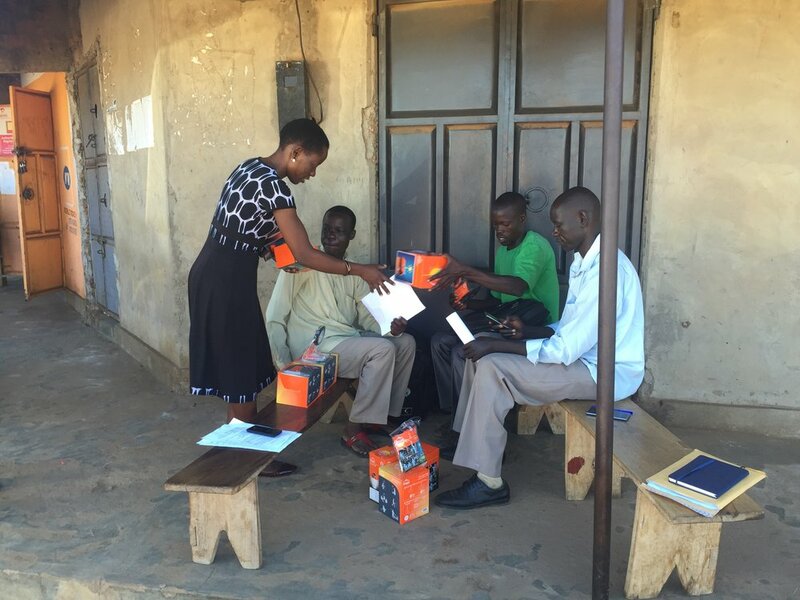 There are more than 2,000 Village Agents that support these rural financial groups in Uganda. They provide an excellent opportunity for social entrepreneurship at the last mile. These are Local Links Solar Corps, Local Links’ last mile field salesforce for social products. By working with about 200 Solar Corps during this pilot, Local Links is able to make at least 1,000 sales of solar lanterns and/or solar home systems per month – at least 12,000 units a year, at optimal level. There are more than 125,000 homes served by groups that Local Links Solar Corps are working with; an immense market.